A chimney is exposed to the elements and is particularly vulnerable to high winds. If gaps in the mortar of the chimney are starting to appear then it is probably time to get it inspected by a roofing company. At the extreme the chimney can collapse so don’t ignore signs of cracks. Chimneys can be close to the edge of a hip roof or in the middle of the roof on the ridge. Whilst access is available it may be a good opportunity to renew the leadwork round the chimney if it is over 40 years old or is showing signs of damage. . 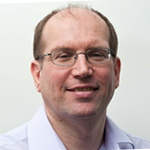 This will add a further £300 to the cost, making the total job around £1,130 to £1,180. 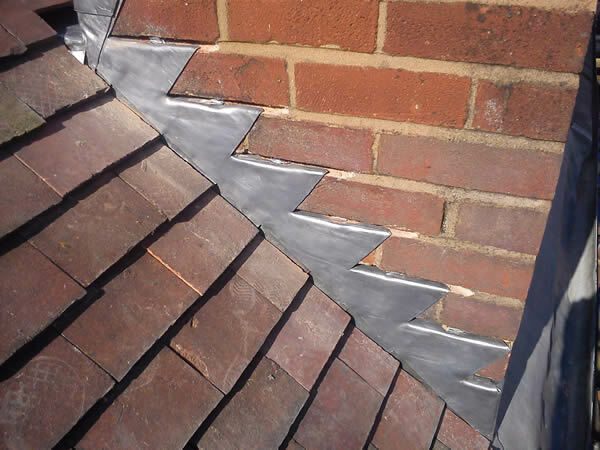 Another task that could be completed at the same time is replacing or rebedding repairing any cracked or loose ridge tiles. When replacing the lead round a chimney there is normally a back gutter made of lead that needs replacing. 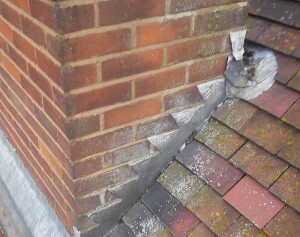 Also the lead soakers which sit under the tiles and bend up against the chimney need replacing as well. Did you use a hydraulic lime or a normal lime? A chimney moves because of its exposure, temperature changes as fires come and go, and other effects. Sand cement mortar is inflexible and cracks, particularly for cappings. It also shrinks and cracks letting water in. Lime mortar is recommended by conservationists, because of its inherent flexibility and lack of shrinkage. Why do you specify sand cement instead of lime mortar? Wouldn’t lime mortar better and give less potential for failure? Just had our chimney (sanstone) haunched with lime mortar 1:3 lime:sharp sand It was all wrapped in hessian to dry slowly but it is now worse than the previous cement haunching!